As the weather changes, it is the perfect time for a UK winter break. And so last weekend we ventured North (five and a half hours to be precise) to the charming Lake District. 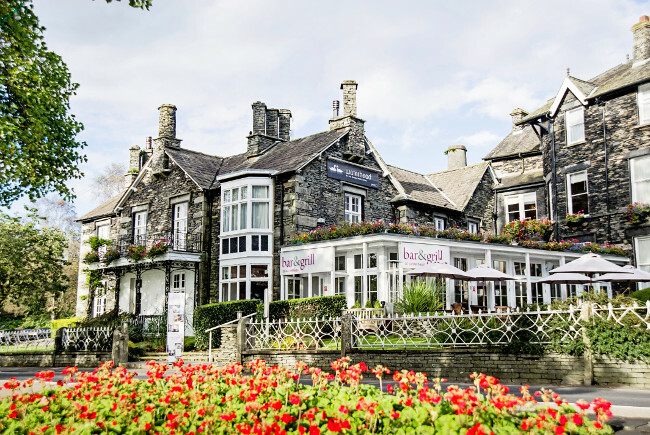 Also known as the Lakes or Lakeland, this mountainous region in North West England is celebrated for its lakes, forests and mountains, and associations with William Wordsworth and other ‘Lake Poets’ such as Beatrix Potter. 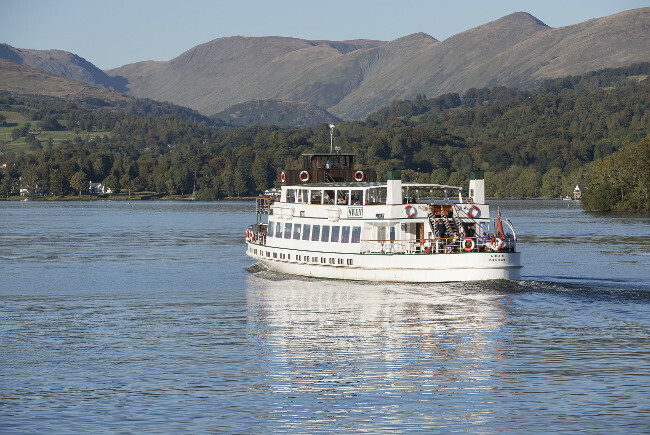 We firstly decided to take a leisurely boat trip with Windermere Lake Cruises, from the bottom to the very top of Windermere. Ambling along the loch I could easily understand how Potter obtained inspiration for the characters from my childhood – Toad of Toadhall, Jemima Puddleduck and of course Peter Rabbit. The scenery – the shimmering stillness of lake against mountainous backdrop, is both picturesque and awe-inspiring in its natural grandeur and scale. Of course the draw of Potter’s innocent tales does bring coachloads of foreign tourists to the lakes. But not all tourists have the inside knowledge of where to find the best views at the table, as well as outdoors. 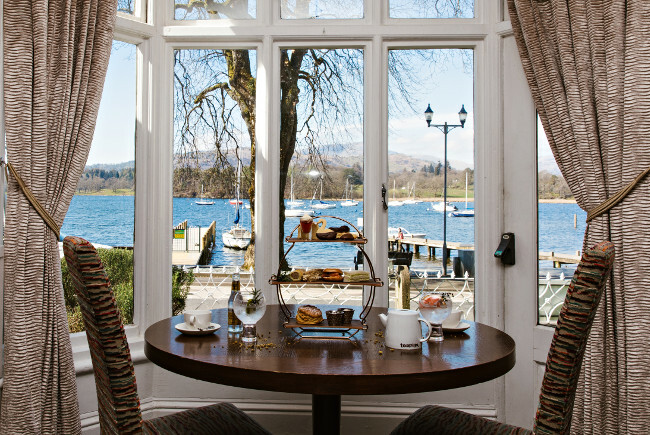 This is where a bit of homework comes in, so we stopped for a Gin & Tonic Afternoon Tea at the luxurious The Waterhead Hotel, adjacent to Ambleside Pier. Our table overlooked an array of boats gently rocking and we gasped in wonder, as a tower of delectable goodies arrived. We enjoyed a gin-cured salmon and cream cheese bagel, homemade fruit scone with Brockmans Gin and gin-infused strawberry jam, sloe gin trifle, lemon drizzle cake with Sipsmith Gin & Fever-Tree Tonic frosting, rhubarb gin chocolate éclair and a chocolate-dipped lavender shortbread swan, amongst other fancies. All washed down with a (you guessed it) gin and tonic. And after some hillside climbing, all that lake air made us a little hungry soon after. Having also researched where to spend a cosy Saturday night eating delicious fayre, for a safe bet we chose the Good Pub Guide’s twice-awarded ‘dining pub of the year’ for Cumbria. 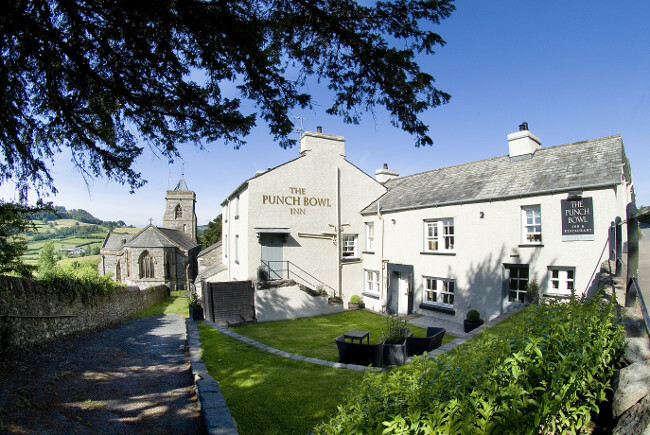 The Punch Bowl is situated in the heart of the delightfully unspoilt Lyth Valley at Crosthwaite in Cumbria, alongside the Parish Church of St Mary’s. And disappointed we were not. 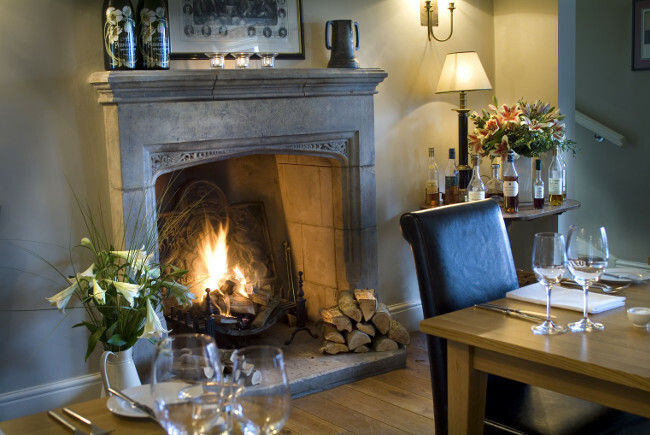 Met with a hugely warm welcome from manager Adam, we were shown into the pub side’s cosy dining room with its oak beams and a roaring fire. Instantly relaxing, we sipped our pre-dinner drinks and savoured the moreish menu. Starters were the Punch Bowl’s signature cheese souffle – cooked perfectly and the classic combo of West Coast scallops with black pudding, cauliflower and Granny Smith apple. Our sirloin steaks were full of flavour too. We only wished we were staying the night, as each of The Punch Bowl’s rooms is individually furnished with hand-picked throws, flat screen TVs and spacious bathrooms. And they still have availability over Christmas and the New Year (015395 68237).